NOTE: As of April 1st, only 3-day open burning permits will be issued. April 26th will be the last day open burning permits will be issued. View the 24-hour average report from the last day's data. Measurements are reported by station location. Details include Ozone and Particulate Matter. 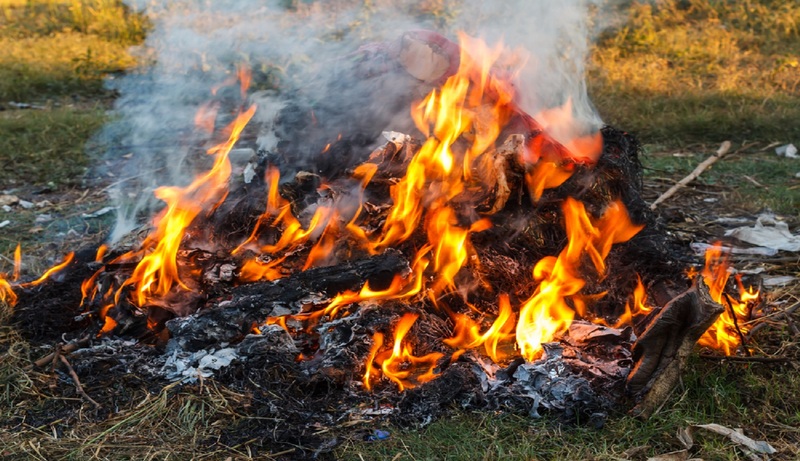 All outside burning (unless exempt) requires a permit—residential, commercial, agriculture, bonfires, training exercise fires, building demolition, dangerous material, or Air Curtain Burning. Dust kicked up by vehicles, construction, burning and wind events create pollution called particulate matter. Learn about rules and regulations to limit particulate matter produced. Report Air Quality health hazards such as Asbestos, Burning, Dust, Industrial Emissions, Odors, etc. Fill out the online complaint form to report your concern. Any industrial operation that has the potential to emit 5.5 pounds per day or 1 ton per year of any regulated air pollutant is required to obtain a permit from Pinal County Air Quality. View a map of all federally mandated monitoring stations. The address for each site is provided along with the station's details. Click on the DETAILS link, to see picture and trends analysis. Public Notices inform you about proposed changes to Air Quality rules/ordinances, industrial permits to be issued or renewed, and the monitoring network review in Pinal County. Public notices provide an opportunity for public comment.